Sandra Franklin, Director of the WHSC Library. 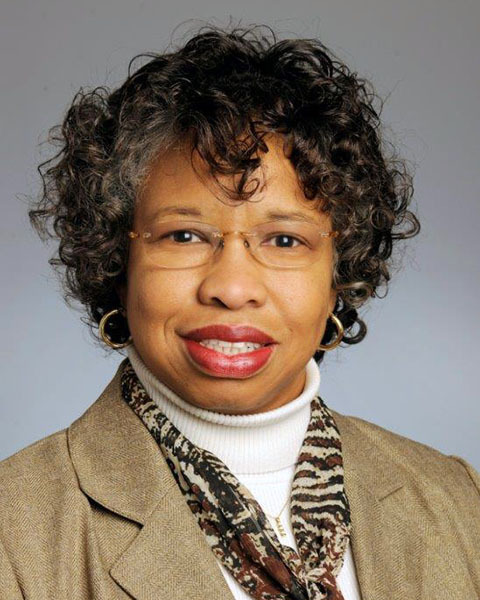 Sandra G. Franklin, Director of the WHSC Library, was recognized as the 2015 Southern Chapter/Medical Library Association’s Academic Librarian of the Year during the group’s annual meeting in October. To be eligible, the candidates must have worked in an academic health library setting for five years and be a member of the Southern Chapter of the Medical Library Association. To be selected, Sandra demonstrated excellence in research, instruction, and/or service in health librarianship. Sandra is currently a member of the Board of Directors of the Medical Library Association, and Chair of the Association of Academic Health Sciences Libraries’ Future Leadership Committee. Sandra received her award at the 65th Annual Meeting of the Southern Chapter/Medical Library Association, held October 21-25, 2015, in San Juan, Puerto Rico. The meeting also featured several members of Emory’s WHSC Library. Kimberly Powell, M.L.S., Life Sciences Informationist, taught a course called “Measuring and Predicting Journal and Researcher Impact – Common Tools & Current Topics,” in which participants explored commonly used and emerging tools and resources for measuring research impact. The course included demonstrations and hands-on experience with resources reporting potential impact. This entry was posted in Staff Bytes and tagged Librarian of the Year, WHSC, WHSCL. Bookmark the permalink. Post a comment or leave a trackback: Trackback URL.